FrenchEntrée > Guides to Buying your French Property > French Tax > Becoming a resident in France: What are the income tax implications? 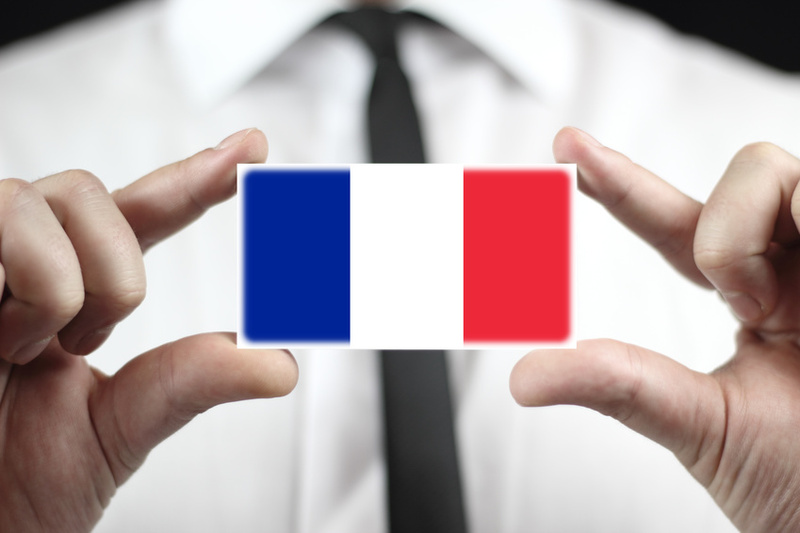 Becoming a resident in France: What are the income tax implications? If you are buying, or already own, a property in France and spend some time there each year, you need to understand what would make you resident in France for tax purposes. If you do become resident, what would the implications be for your income? When are you considered a resident? You are automatically considered French tax resident if your main home, or foyer, is in France. You would also be considered resident if you spend 183 days in France in any calendar year, or if your principal activity (eg occupation) is in France, or if France is the country of your most substantial assets. If you do meet any of these criteria it is your responsibility to make yourself known to the French tax authorities and fully declare and pay tax on your worldwide income, capital gains and wealth. If you become French resident at the beginning of 2016 for example, your first obligation to the French authorities will be to complete a tax return in May 2017 for your income for the calendar year 2016. One big difference between the UK and French tax regimes is that in France you are taxed on a household, rather than on an individual basis. This means that if you are married or in a civil partnership your tax liability is based on your combined income. This system can work in your favour, especially if one spouse has a higher income than the other, since you get to utilise the other spouse’s lower rate bands in full. French income tax rates are progressive up to 45%. In addition to income tax, social charges are levied on most types of income (8% on salaries, 7.4% on pension income and 15.5% on investment income). 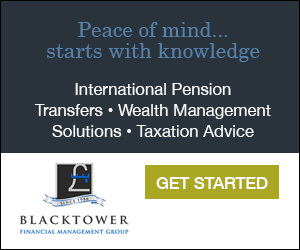 Under the terms of the UK/France double tax treaty, pension income is only taxable in your country of residence with the exception of government service pensions (eg civil service, army or police), which remain taxable only in the UK. Government service pensions are not directly taxable in France but you need to report the income on your French tax return and then a credit equal to the French tax and social charges is applied. If you are in receipt of your UK state pension, you will be entitled to a Form S1 from the Department for Work & Pensions. The form provides household healthcare cover in France, and has the extra benefit of exempting any UK source pension income from the 7.4% social charges. You also have to consider the tax implications on any other types of income such as investment income. It is important to note that what is tax-efficient in the UK (such as ISAs) is not tax-efficient if you become French resident. Therefore, leaving the UK and becoming French resident is an ideal time to look at your overall investments and consider alternative arrangements which are tax efficient in France. If you take specialist advice and have effective tax planning in place, income tax in France can actually be considerably lower than in the UK. FrenchEntrée Mortgage Services What are your UK pension options in France today?